Saturday, March 30th 2019 from 9:00am-5:00pm in the Upper Parking Lot of Harrison High School. 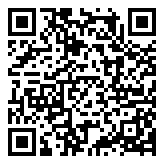 There is a $20.00 requested donation per car load. 100% of this donation goes to the HHS Bands program. There is a $30.00 processing fee for 1 FLAT panel tv/monitor and $20.00 each one after. A portion of this amount goes to HHS Bands as well. Now accepting paint cans!! A processing fee of $2 per quart, $5 per gallon or $10 per 5 gallon bucket is requested, with a portion of this fee going to the band. (Paint cans do not need to be empty or have kitty litter in them) All donations/processing fees are tax deductible. You will be given a receipt for your donation. Limited large item pick-ups for an additional donation fee. 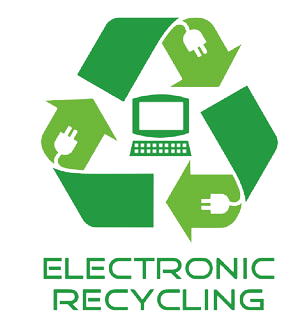 Contact us at electronicsrecycling@harrisonbands.org to get details or schedule a pick-up. Items must be on first floor (no stairs) and there is a $50 pick up charge along with any additional costs for the TV’s/monitors and paint.